Ebehi is an accomplished Financial, Risk, and Legal leader with over 23 years of successful experience in Retail banking, Commercial banking, Credit risk management, Operations, Legal and Project management. A lifelong learner who has a Law degree (second class upper division, was awarded 4 prizes one of which was the Dean’s prize), a Master’s in Law, another Master’s in Business Administration. An alumnus of the Kellogg School of Management, Northwestern university. 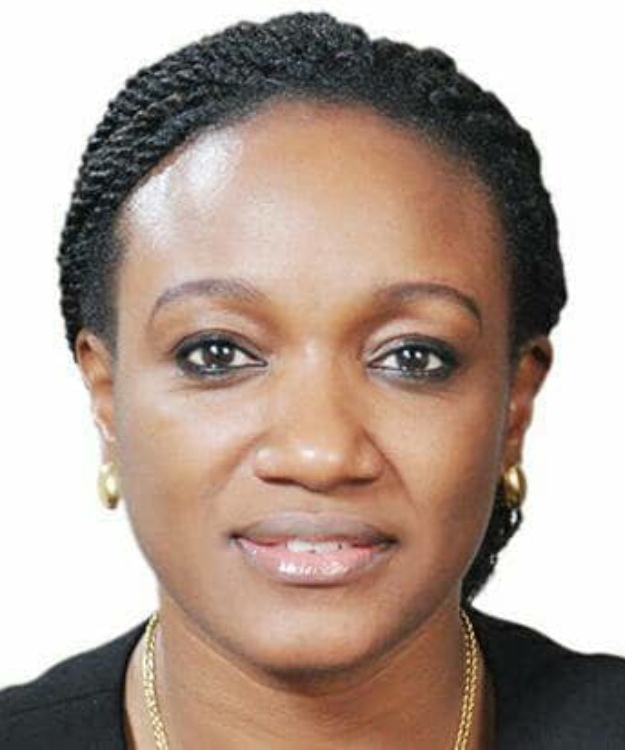 A member of the Nigeria Bar association, an Associate of the Chartered Institute of Bankers Nigeria, an Associate of the Chartered institute of Bankers Scotland, and a Fellow of the Institute of Credit Administration.